Everything was lovely. Great location, very helpful and pleasant front desk. The property was clean and excellent location. Great customer service everday. Easy access to restaurants and coffee! We will come back. Rooms were great, well kept and clean. Also liked the fact that soap and laundry detergent were provided in the room. View of the ocean was excellent. Location of the pools and nearness to the beach were fantastic. Came to Miami for my birthday everything was AMAZING , the view ,the staff , even the fresh smell of a clean home! The location was perfect ! 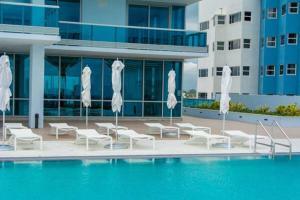 Will be the only place I stay Miami!! They have EVERYTHING you need ! Excellent location , nice amenities , very kind staff ! The staff was VERY accommodating! Great experience definitely coming back to this property. Thank you for everything. The apartment was very spacious,very modern with magnificent views. Lock in a great price for Modern Geometry at Monte Carlo Miami Beach – rated 8.8 by recent guests! 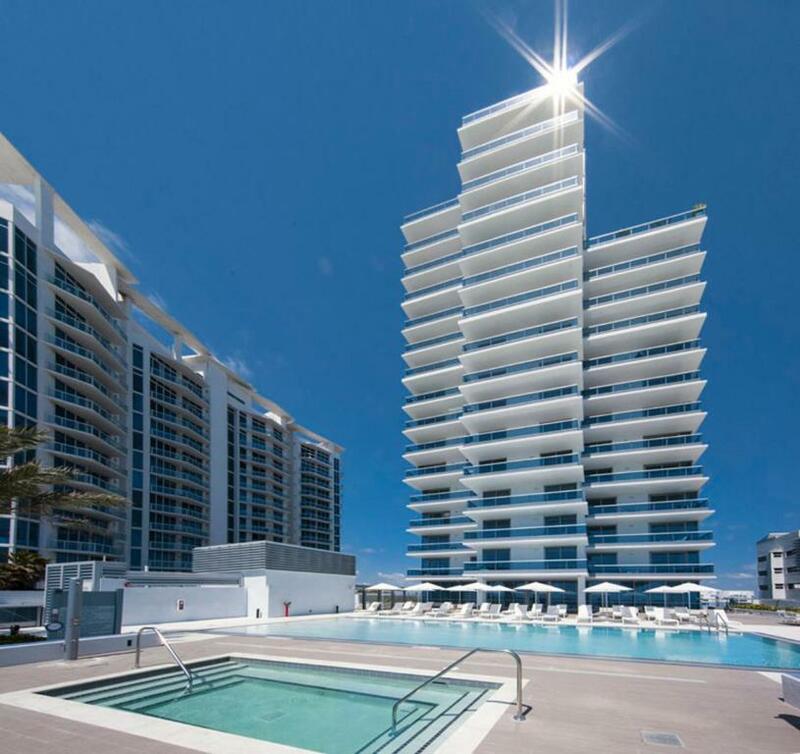 Modern Geometry at Monte Carlo Miami Beach This rating is a reflection of how the property compares to the industry standard when it comes to price, facilities and services available. It's based on a self-evaluation by the property. Use this rating to help choose your stay! Located in Miami Beach, this self-catering apartment offers 2 outdoor pools, a spa and wellness center, and free WiFi access. The property is 3.6 mi from Bayshore Golf Course and 3.9 mi from Holocaust Memorial. 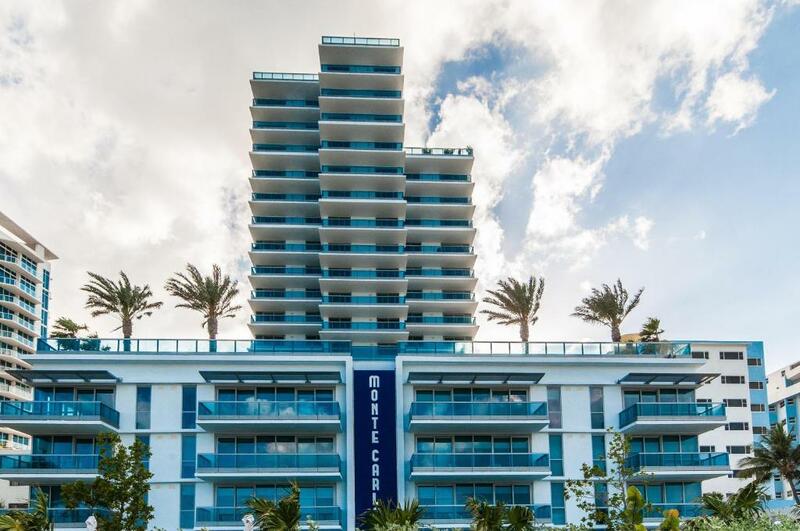 Two flat-screen cable TVs, a fully equipped kitchen, and laundry facilities are provided for guests' convenience at Modern Geometry at Monte Carlo Miami Beach. An ocean, bay, or city view is available from the furnished balcony. Bicycles are offered complimentary for guests to explore nearby surroundings. A fitness center and hot tub are also available, and free covered parking is on site. 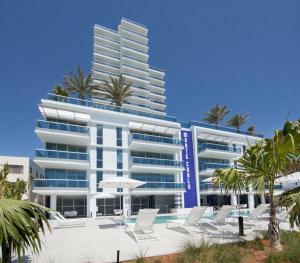 Miami Beach Convention Center is 11 minutes' drive from this Monte Carlo Miami Beach apartment. Guests will be 4.6 mi from Lincoln Road Mall. 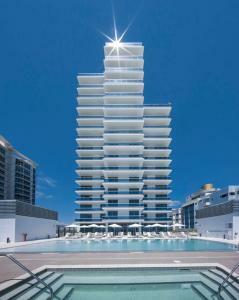 When would you like to stay at Modern Geometry at Monte Carlo Miami Beach? This apartment has a furnished balcony and a direct ocean view. It offers a fully equipped kitchen and private bathroom. This apartment has a bay view and a sunset view. It offers a fully equipped kitchen and private bathroom. 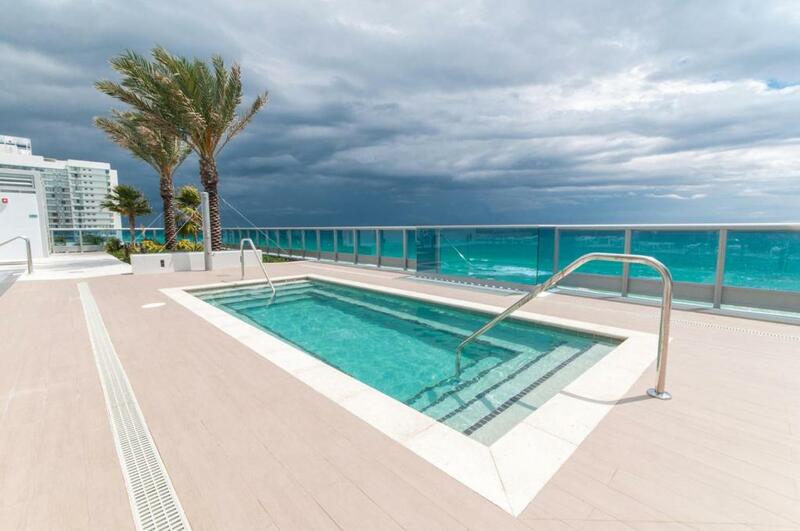 This apartment features a furnished balcony, ocean view, and city sunset view. It offers a fully equipped kitchen and private bathroom. This apartment has a city view and a sunset view. It offers a fully equipped kitchen and private bathroom. This apartment has a city view, and a sunset view. It offers a fully equipped kitchen and private bathroom. This apartment features a washing machine, toaster and oven. It offers a fully equipped kitchen and private bathroom. This apartment has a balcony, stovetop and tile/marble floor. As the site of the previous Monte Carlo hotel designed by master architect Roy France, Monte Carlo is a historical recreation that combines the classic style of the past and the innovative design of today. The upscale building offers several options in its 136 units and residents will be treated to an assortment of extravagent amenities. Modern Geometry is thrilled to provide luxurious accommodations to travellers and create those exuberant memorable vacations. This neighborhood features an old fashioned band shell which is a popular Miami Beach music venue, an open space park with shaded trees and picnic tables, and of course the wide sandy beach which is quiet and frequented by both locals and visitors. There are restaurants and cafes within walking distance which makes it convenient to find something to eat or drink after a long day of soaking up some rays. The famous Art Deco District and Ocean Drive are a must-see for any Miami visitor and is an iconic part of the city. This area features cuisine from gourmet to casual, world-class nightclubs, and an eclectic mix of boutiques, galleries and stores. Downtown Miami is a short drive away and offers a free metromover within Downtown. Popular attractions include Bayside Marketplace, The Perez Art Museum, and the American Airlines Arena- home of the Miami Heat NBA team. 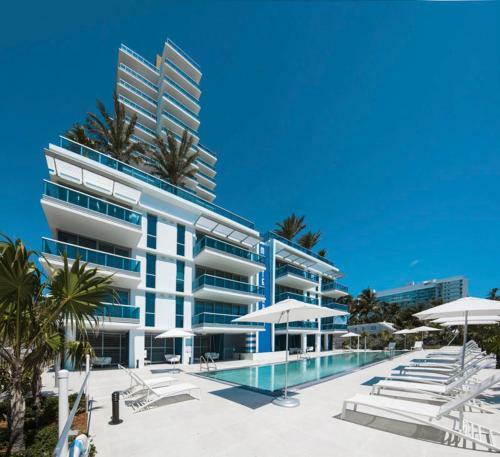 House Rules Modern Geometry at Monte Carlo Miami Beach takes special requests – add in the next step! 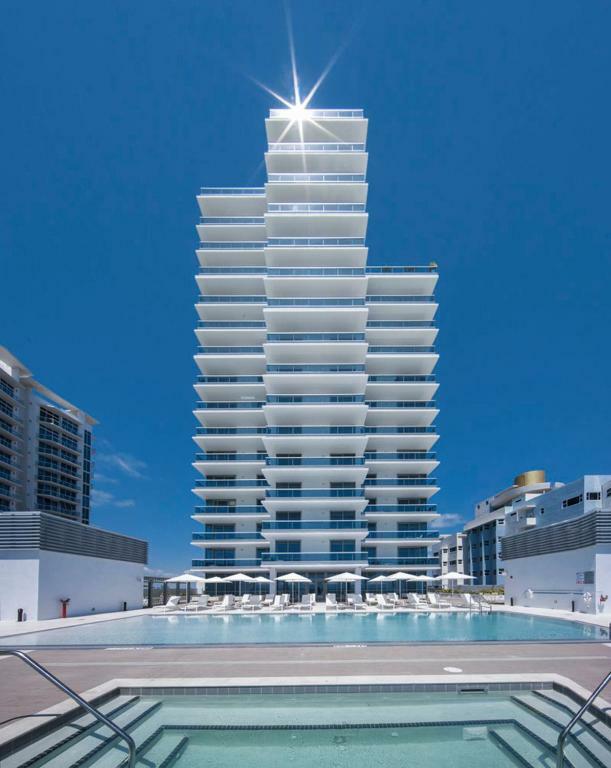 Modern Geometry at Monte Carlo Miami Beach accepts these cards and reserves the right to temporarily hold an amount prior to arrival. Please inform Modern Geometry at Monte Carlo Miami Beach of your expected arrival time in advance. You can use the Special Requests box when booking, or contact the property directly using the contact details in your confirmation. It's a pity you can't order in advance which room u want, i mean the room number. We had partial oceanview, but you really had to stand outside on the terrace to see the ocean ....that's a pity. We love the location of the appartment on Collins Av. The rooms are always very clean and spacious. Management is very friendly and always ready to help you or answer questions. Beach chairs were not available unless you snagged them very early or very late. The location , near beach. The price for cleaning is high! We got a unpleasant surprise on the bed cover in bedroom bed - a nasty weird looking stain. The owner reacted immediatelly, but all we got is a brand new bed cover from the bag - unwashed! We loved the location and the building. The staff was friendly, valet was the best! The room has a comfortable king bed and a little less comfotable and loud zofa bed. The view over the bay was also nice. The room was on teh 5th floor where there is pool with breathtaking views over the beach and ocean. We loved sunsets on the terrace! 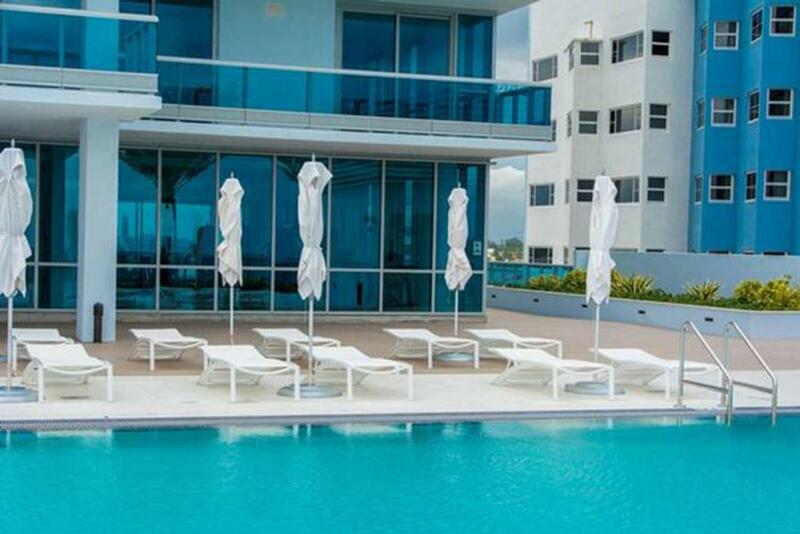 Clean, spacious apartment with great views Fantastic facilities, two pools, one hot tub, plenty of sunbeds. Free bike rental is great too. Location was really nice. Ocean view was amazing. Very close to big supermarket. Free valet parking! Excellent location. Folks at the reception desk were very welcoming. The apartment is HUGE, the balcony is to die for. Clean pool, beach towels, free bikes. Don't expect hotel level amenities, you are paying for the location and cleanliness. We had 2 apartments that costed the same amount and one had balcony and partial beach view and the other neither. They shoudn´t cost the same. The apartment was really nice, spotless clean and well equipped. With balcony and plenty of beds for all. Very noisy AC system which makes really difficult to sleep, Very small pool considering the size of the builiding. Resort fee does not give you too much benefits. At check in they make a copy of Credit Card which is not a nice thing. Location close to the beach, The room has a very nice balcony with view to the ocean. Restaurants and shops in the area. Room 503 Toilet seat is loose, toilet brush holder needs to be cleaned. A small table for computer would have been nice. Couldn't get heat to come on. All minor items....room was great.